Dynamic, sophisticated, and panoramic. 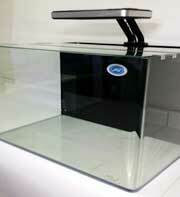 The JBJ Rimless 30G reef tank provides a panoramic view of your aquarium. 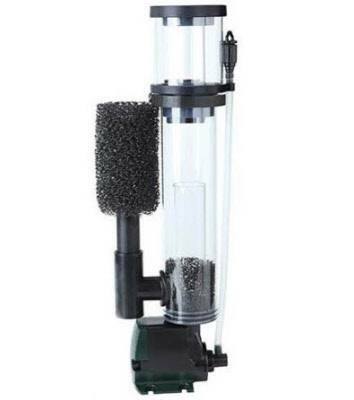 This top-of-the-line mid-size tank offers a panoramic view of your aquarium. 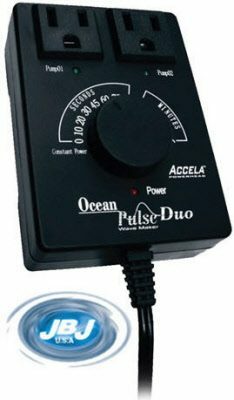 The Pacifica LED Lighting has 108 Watts, which is plenty of power to effectively light a full blown reef tank. 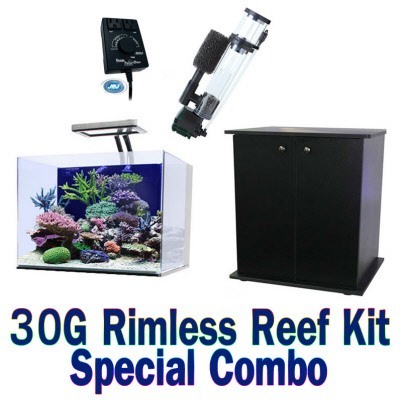 The extreme cool white (12,000 Kelvin) and blue (20,000 Kelvin) combination meets the needs of the majority of photosynthetic cnidaria kept in tropical marine reef aquariums while providing a tremendously attractive aesthetic appearance. 16 x 3 watt 12,000K diodes; 16 x 3 watt 20,000K diodes; 4 x 3 watt 456nm Actinic diodes (for night lighting). The knockdown stand features double doors and space to stow your accessories. 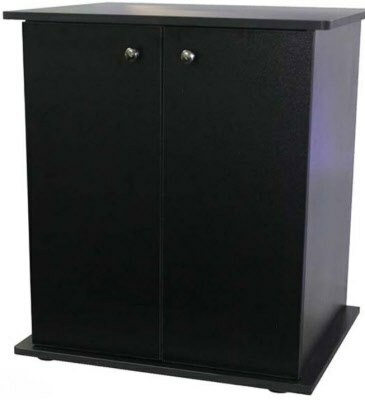 This stand is 36" tall, which is an ideal height for both viewing and maintenance. Kick back, take a break, and enjoy the elegant new addition to your room.